This May, online casino players can look forward to not one, but two, exclusive new Microgaming pokies based on ancient adventures. Both Amazing Aztec and the Temple of Tut have been developed by Just For The Win and there is no doubt that the new online pokies games are sure to please casino fans far and wide. One of the new games to be released by the software provider mega-giant, Microgaming in May has been called Amazing Aztecs. 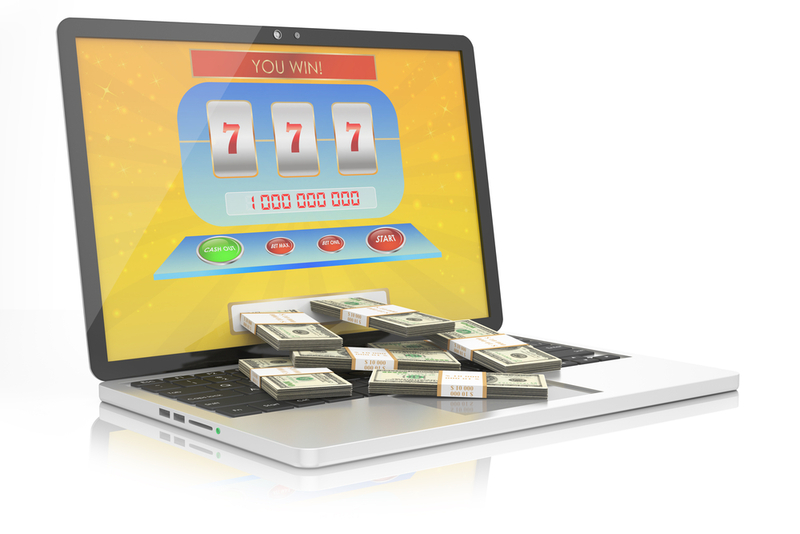 The game is a 5×3 reel online pokies that offers no less than 243 ways to win. Players will be mesmerised as they are transported back in time to a rich and vibrant Aztec empire, complete with bold characters and stunning artwork to guide you on a journey of unsurprising wealth. The new game, players will be able to trigger the Giant Re-Spin feature which will see either 2×2 or 3×3 or even 4×4 Giant symbols activate exciting wins. During the Giant Re-Spin round, you can enjoy the build-up with ancient drums tapping in the background as the wheels prepare to spin. Once you land a winning combination in the game, golden coins come cascading down the reels. Look out for the new title, set to launch towards the end of the month. 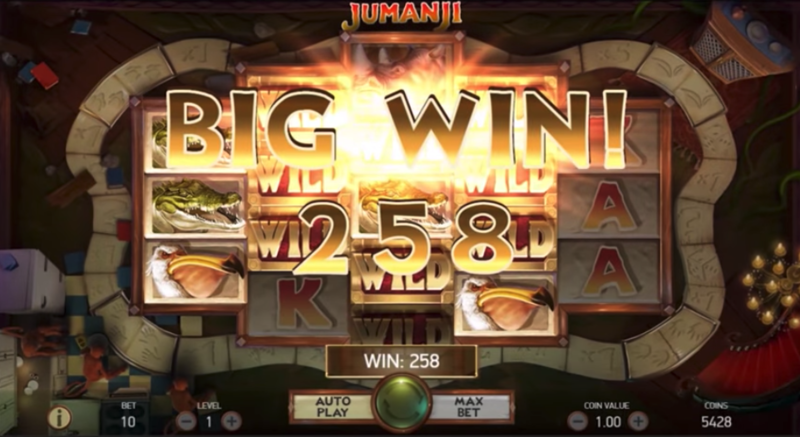 The second new release is titled Temple of Tut and is also a 5×3 reel online pokies with 10 paylines. The game has been based on Tutankhamun’s treasure chamber. 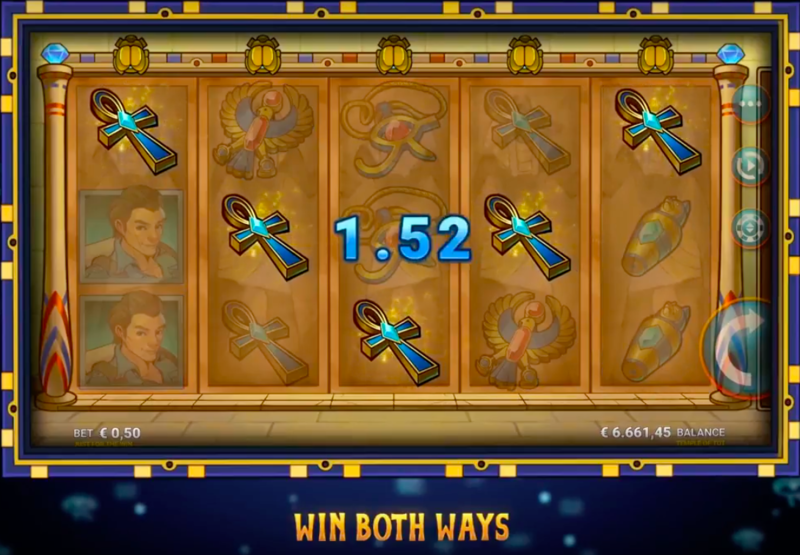 Players can look forward to travelling deep within Tut’s chamber to search for their own riches, with reels playing either way and plenty of extra spins to pop up during gameplay. There is also a Super Reels option complete with stacked wilds for even greater wins. many as five Super Reels in one go. You can even trigger up to 30 additional spins if you land on three or more scatter symbols. This game launched earlier in May and is available on multiple online casino platforms. 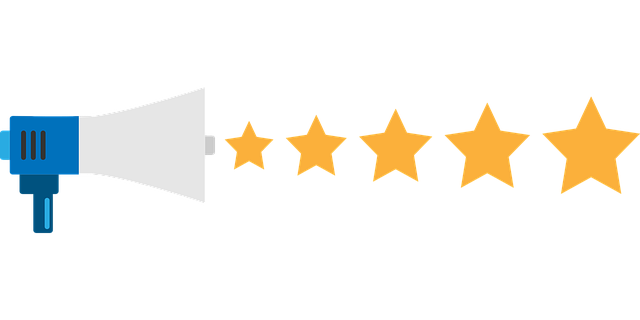 In a recent press release announcing the two new pokies, Microgaming’s Games Publisher had high praise for Just For The Win and the exciting new titles. Players can look forward to winning both ways in Temple of Tut when joining up with a team of explorers on an unforgettable Egyptian treasure expedition. The ancient relic symbols set against Tut’s treasure chamber make for some epic wins, according to the software developer. As for Amazing Aztecs, online slot players can take a journey with the Shaman, Hunter, Chief and even a Princess in the hunt for exceptional wealth. 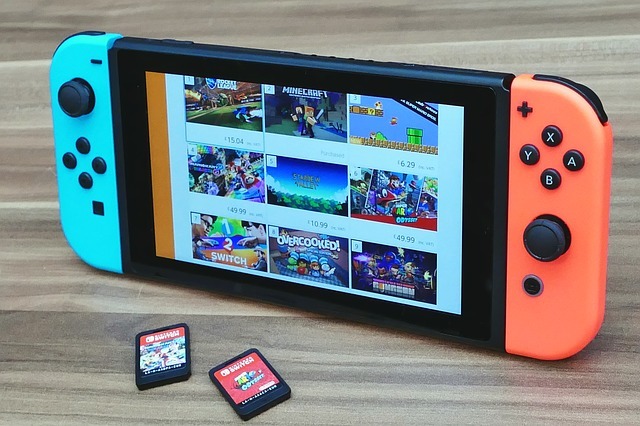 The game has been brought to life by superior graphics and rich animations, combined with thrilling features to make for completely immersive gameplay.